Sara’s specialty is in managing property tax valuation appeals for commercial business owners of business personal property. Sara, a licensed Senior Property Tax Consultant, worked for Dallas and Rockwall counties in Texas as a personal property appraiser prior to joining Toler Company. Her vast experience includes appearing in property tax litigation matters, mediation conferences and review boards. 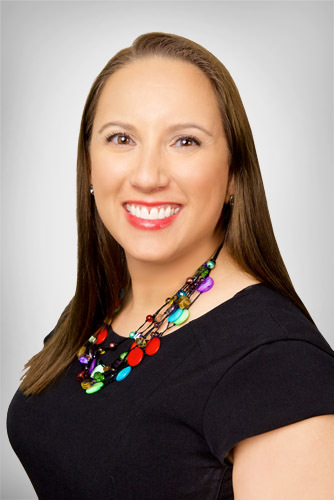 At Toler Company, Sara manages the personal property portion of the practice related to compliance, exemption requests, and appeals.